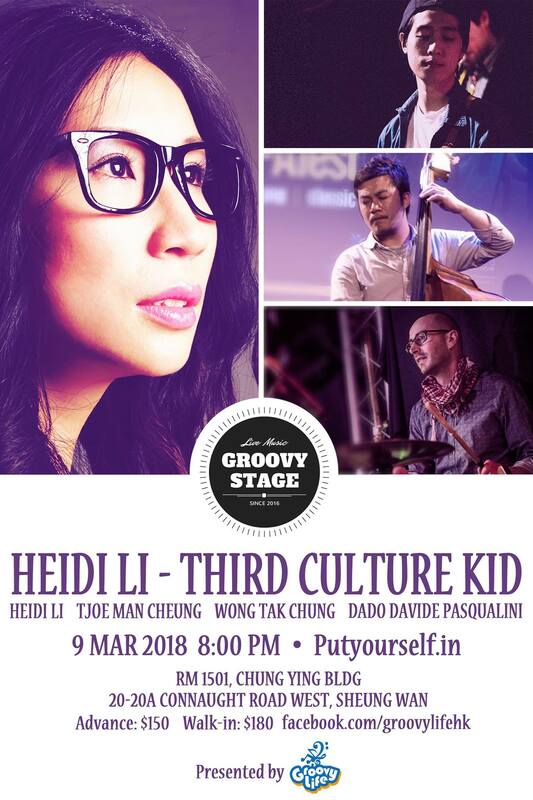 Heidi Li is a Hong Kong born NeoSoul/Pop/Jazz singer composer who grew up with a Chinese opera background under her parents’ influence. After having lived in Canada, the UK and France, she has been living in Italy for more than 7 years, where she has recently published her first EP “Third Culture Kid” with a team of local musicians and is completing a degree in Jazz Performance. The EP includes 6 of her original compositions written in English, Italian and Cantonese. She has also been active on YouTube, singing folk songs in different Italian dialects. In October 2016, she was invited by the Italian Ministry of Foreign Affairs to sing at the States General of the Italian Language in the World in Florence, an important event organized by the Italian Ministry of Foreign Affairs, where the President of the Italian Republic Sergio Mattarella was presented. In 2018 February, she is bringing her multimedia musical project “Heidi sings in all Italian dialects” on tour in Greater China including a show in Hong Kong at the Sai Wan Ho Civic Centre, organized by the Italian Cultural Institute and Consulate General of Italy. “Third Culture Kid” is a term refers to children who were raised in a culture outside of their parents’ culture for a significant part of their development years. Having lived in different countries and being immersed in various cultures, I was inspired to write a song about this life experience and cultural shocks. Spontaneously, I also decided to borrow this term to be the title of my debut record as well as my group name. 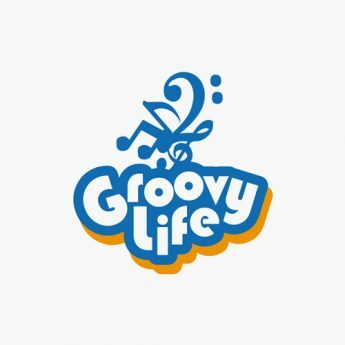 From pop melodies and jazzy soul tunes, to more rhythmically complex compositions; the repertoire showcases a diversity of musical ideas while maintaining a recognizable coherent soulful sound. In this made in Italy record, my multicultural background is reflected both on the eclectic music style and lyrics written in English, Italian and Cantonese.